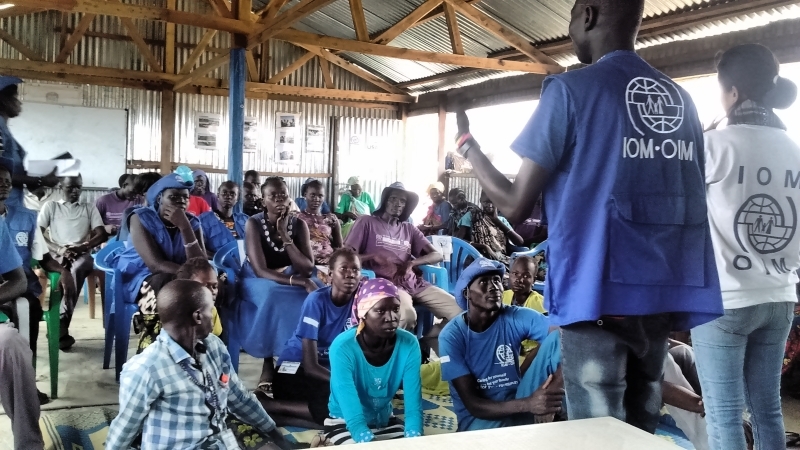 The SCT Centre has started a Social and Community Theatre project at the Bentiu Protection of Civilians site, the biggest refugee camp in South Sudan, where approximately 120,000 evacuees are living. 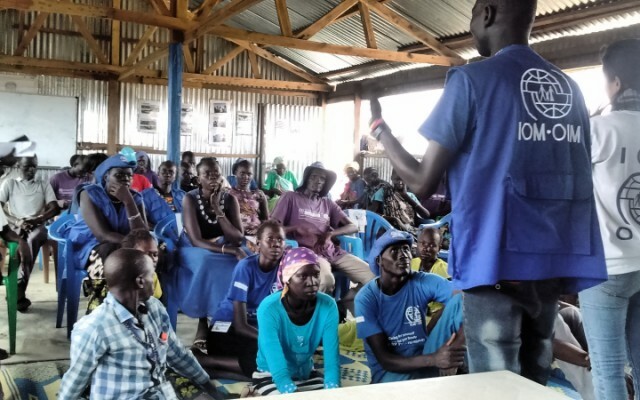 This project is part of the Psychosocial and Peacekeeping Mission planned by the International Organization for Migration (IOM). The SCT Centre team is composed of Emanuela Pietraforte and Francesca Longo, who left Italy three weeks ago. They have begun the first phase of the project and send us the following reflections which we share with you. 3. Organising a community event with the groups that have been involved in SCT activities at the end of July.